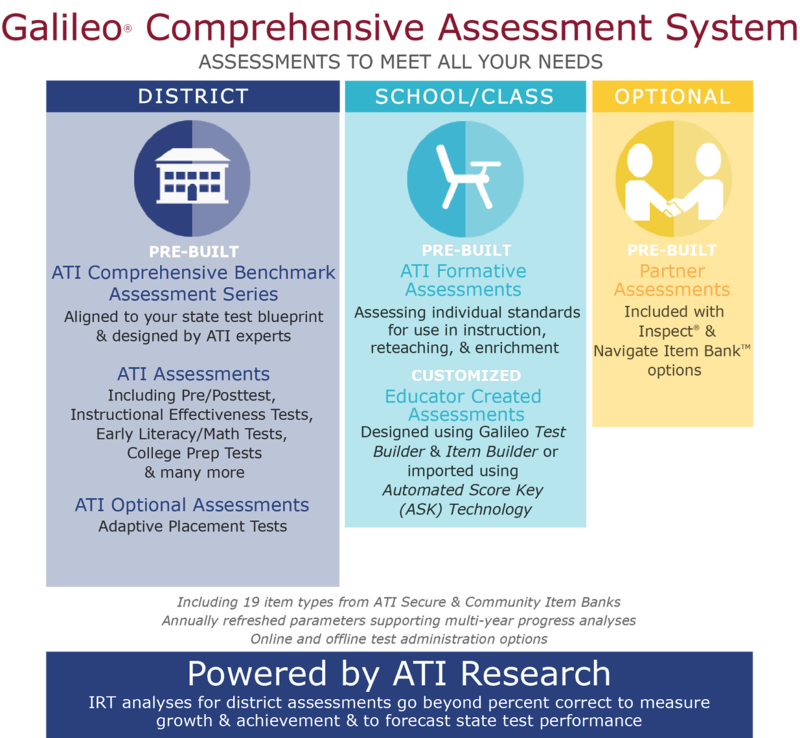 As part of the ATI Comprehensive Assessment System, ATI offers standards-aligned College Prep benchmark assessments for English language arts, math, and science. These tests resemble the latest versions of nationally accepted college entrance exams, incorporating similar types of questions and texts and designed according to similar blueprints. College Prep tests can be aligned to either state standards or ATI’s own College Prep standards. The data received from the ATI College Prep assessments allow schools to select interventions to help students improve in specific skill areas. Moreover, students who take ATI’s College Prep assessments gain experience and confidence with a high-stakes test format. To order the ATI College Prep Test or to learn more, contact ATI's Educational Management Services team.